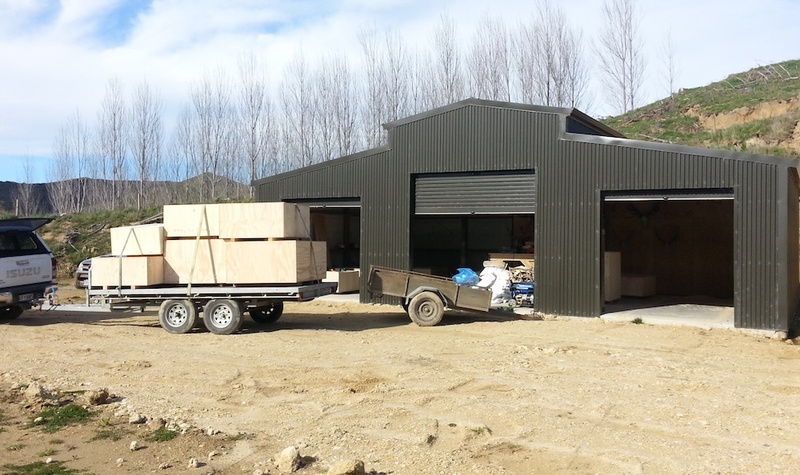 We provide our own in-house expediting service! 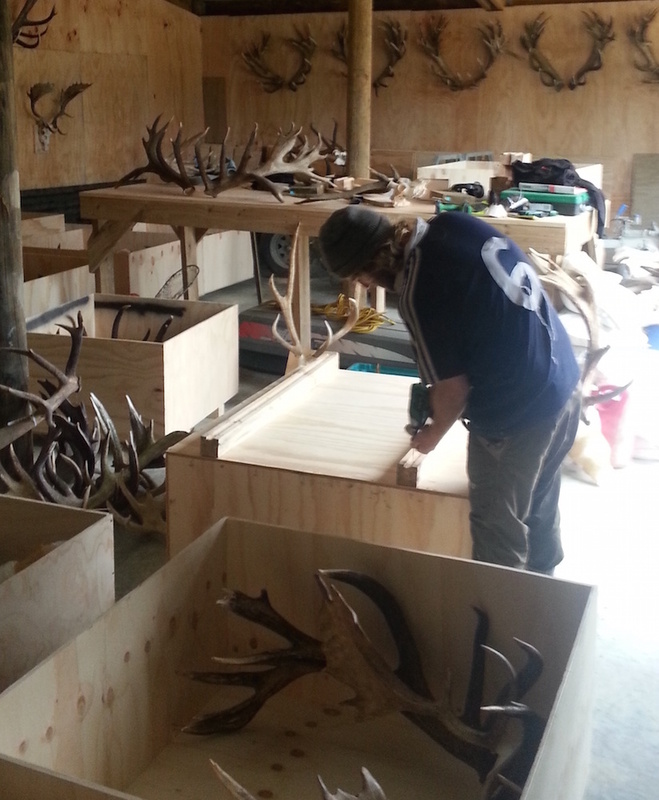 This means we personally do all the turning, fleshing and salting of hides; boiling of skulls; crating, permitting, documentation and Exporting of Trophies. This means we ship your trophies faster while having control over how your trophies are treated and save you the headache of dealing with people you don't know on the other side of the world! 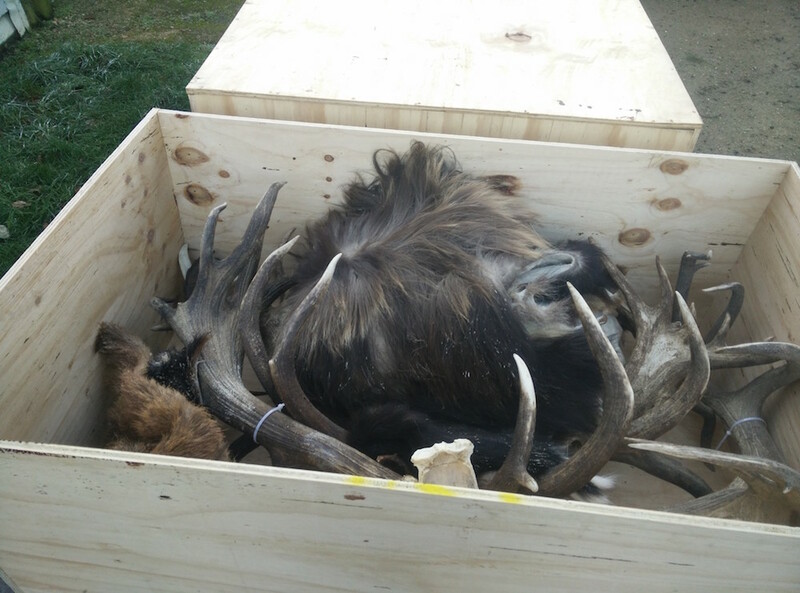 Approx $800 - $1200 crating and shipping to US fish and wildlife port of entry in the US. 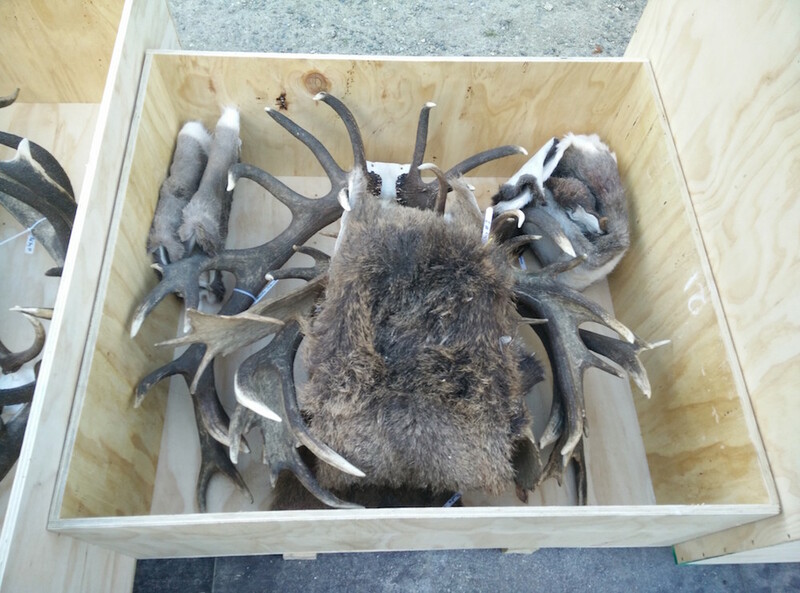 Cost varies on size, this is indicative cost for 1 or 2 Stags and other small tropheis e.g. Fallow, Sika, Rusa, Tahr, Chamois, Ram, Goat. Getting Meat home to the USA..
A question we are often asked is: Can I take my meat home? Yes, it is possible to take some of your meat home on the plane with you. However we can not ship meat to the US for you. There is some simple documentation to fill out and we can prepare and freeze some of your meat for you. You will need to bring some cooler bags and bare in mind the 50lb weight limit per checked bag on your flights. Here is the link for the US import documents or we can provide for you when you are here.